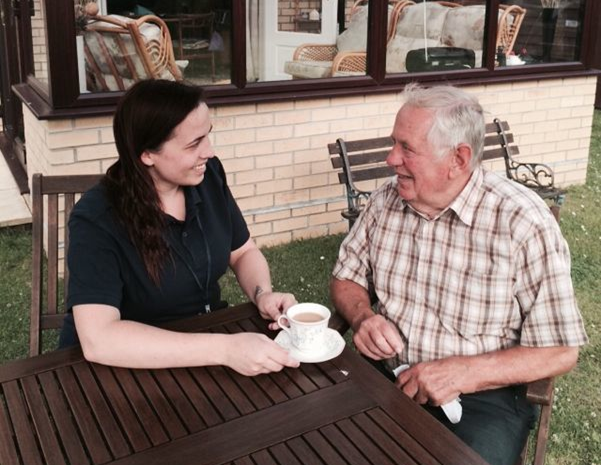 First Prime Care is a local Home care Provider based in Diss and operates within Norfolk and North Suffolk areas. We promote the recovery and development of daily living skills necessary to optimise your independence within your living environment. 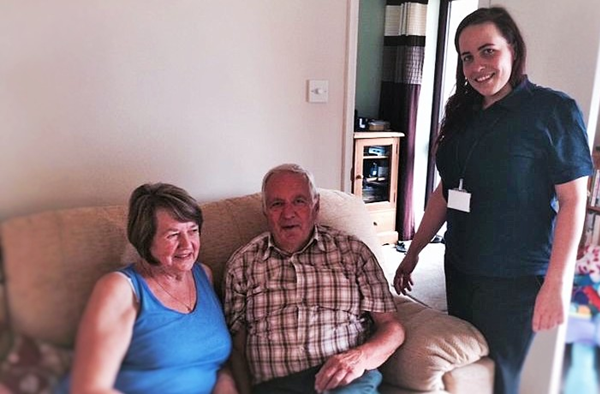 We offer care support for a wide range of needs from light house work or a few hours of personal care per week to a more comprehensive package of 24 hour live in care. 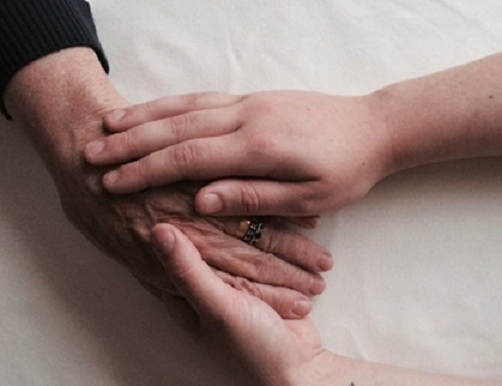 First Prime Care is engaged in the provision of Personal care and support services to individual Clients. These services are based upon an assessment of needs, and reflect the individualised requirements of our service users. First Prime Care believes that honesty, ethical soundness and openness in dealing with others are vital characteristics of our working rapport. So you can expect clarity in relation to the exact service you will be receiving and all things pertaining your care. At FPC our staffing selection is a rigorous screening procedure allowing no deviation from our expected requirement of National Standard. We personally select our staff members according to their honesty, ethical soundness and openness in dealing with others. Our staff are required to have compassion when caring, good communicational skills and experience or training within the caring field. FPC offer mandatory training to all their employees to ensure the level of quality care provided by their staff meets the individual need of the service user and complies with the National essential standards. FPC also provide regular appraisals in order to aid our staff in upholding the best standards of quality care provision. At FPC we are particular about our Induction Processes for new staff, however we ensure that existing staff are given introductory notes and induction training before starting work in a new environment. FPC’s have a functional quality control system to ensure the best service is provided for our clients. We comply with the National standards for providing a complaints procedure as well as regularly have contact with our Clients to which we provide Healthcare Professionals. Examples of our quality control procedure are the reference DBS checks we obtain before employing our staff. We also have a very good staff monitoring system which allow FPC to maintain their high standard of quality care.